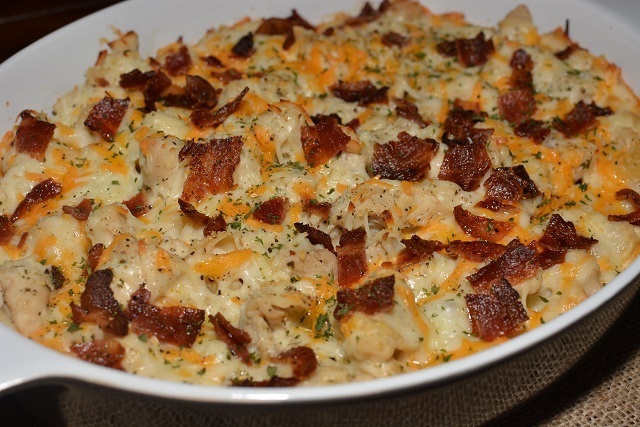 Chicken Bacon Ranch Casserole~This casserole literally is mouthwatering yummy and PACKED with flavor. 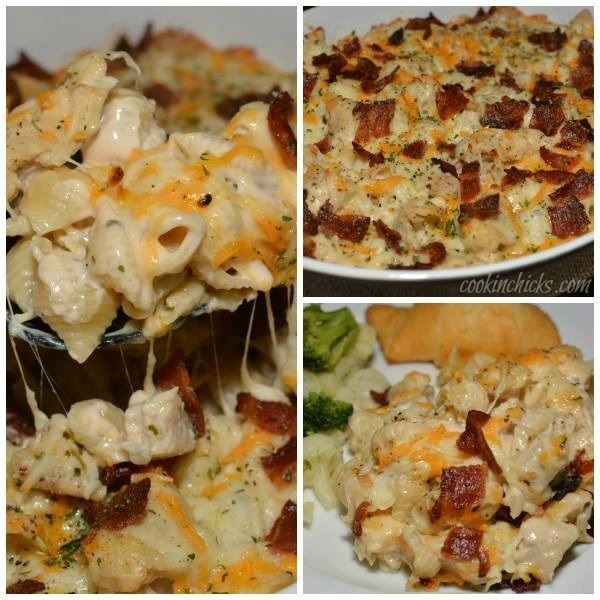 Seasoned chicken, chopped up bacon, Alfredo sauce, and pasta…..what more could you ask for in one dish?? My co-host today is Kristin from the very popular blog, The Cookin’ Chicks. Kristin is a wife, mother of three little ones, and lover of food! She loves sharing family-friendly, kid-approved recipes for any occasion! Anything from tasty appetizers, sweet treats, casseroles, and more! Be sure to pop on over to her blog, say hi, scroll through the recipes, and stay awhile! You’re sure to find something that interests you! 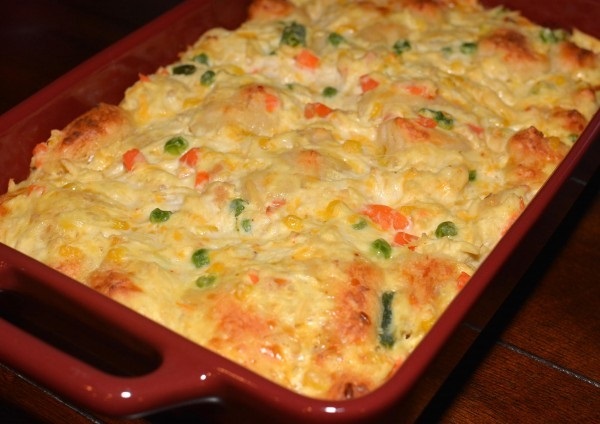 Today, Kristin is sharing her very popular Chicken Bacon Ranch Casserole. 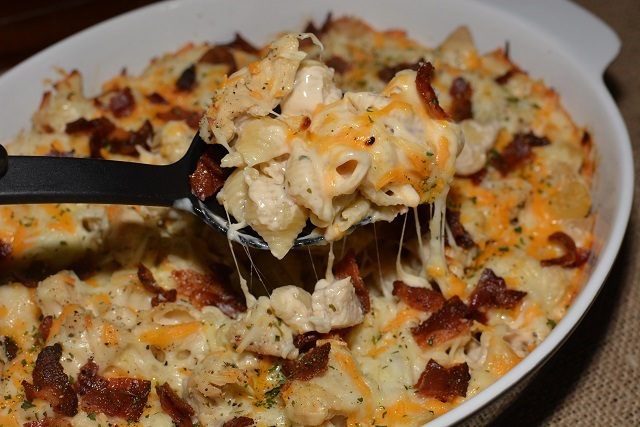 A flavorful casserole packed with chicken, crumbled bacon, and pasta! 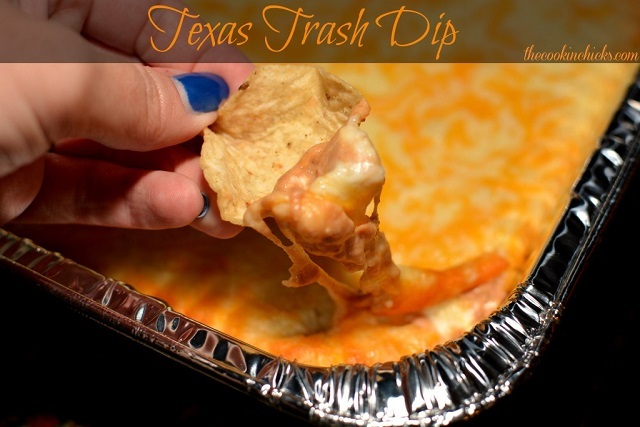 Family approved and the #1 recipe on the blog! Kristin created this recipe one afternoon before the kids got home from school. Once dinner rolled around, she popped it in the oven and minutes later, it was on the table ready for devouring. Her kids and hubby all went crazy over this and the leftovers were even better! 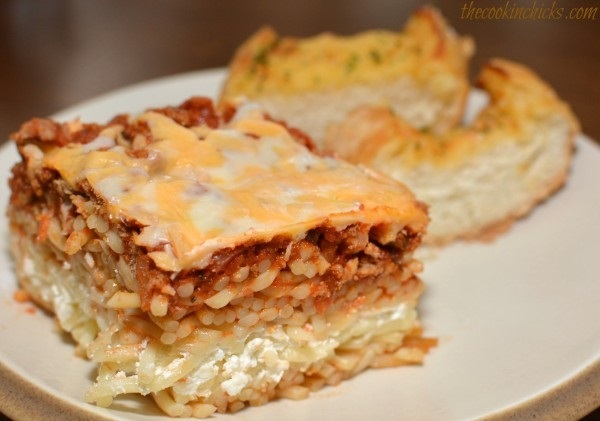 Not only is this a quick dinner to prepare, but it is also fairly inexpensive! Next time you are short on time, be sure to throw this together. Your family will thank you!!! Enjoy! 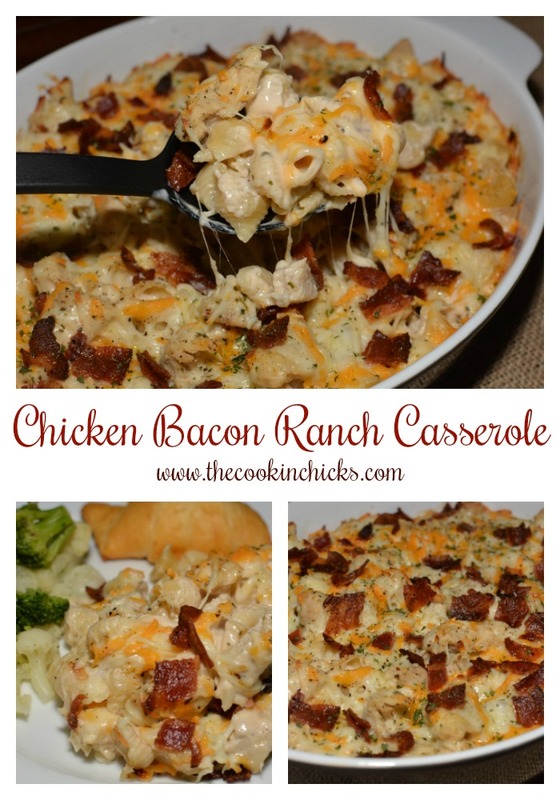 Chicken Bacon Ranch Casserole is so creamy and flavorful! Your family will be asking you to make it again! You can have this on your table in under 30 minutes! Drain bacon grease from skillet and place bacon on paper towel to absorb remaining grease from bacon. 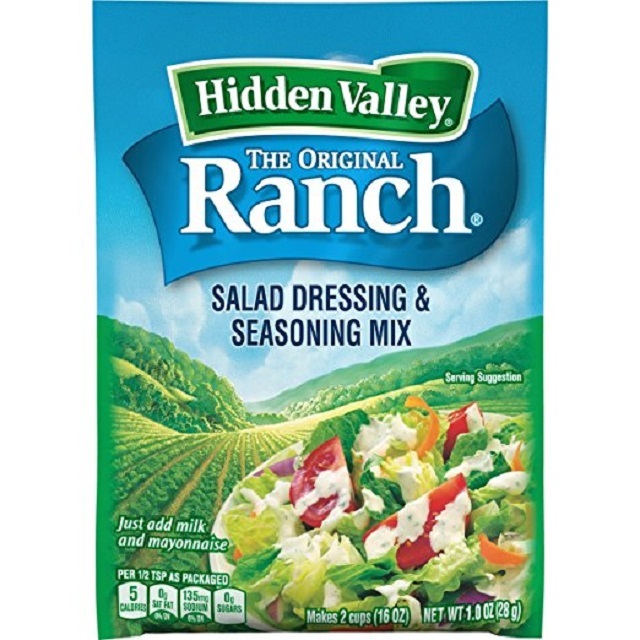 In a gallon size Ziploc bag, add the olive oil, diced chicken (raw still at this point), and Ranch mix. Shake around the sealed bag to coat thoroughly. 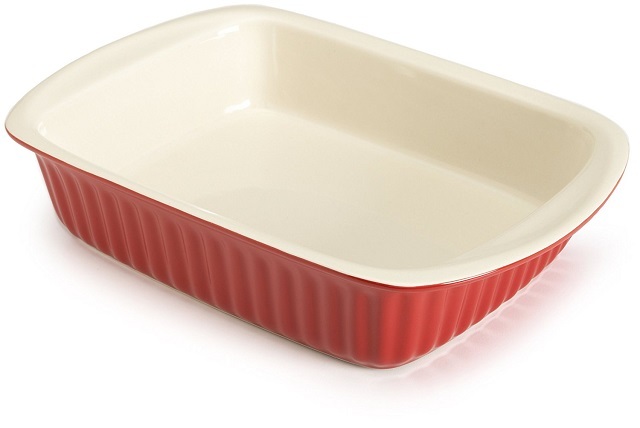 Drain water and add pasta to a greased baking dish. Sprinkle both kinds of cheese, bacon, and salt/pepper to the top of the Alfredo sauce and place dish into the preheated oven. This casserole is mouthwatering, yummy and PACKED with flavor. Seasoned chicken, chopped up bacon, Alfredo sauce, and pasta.....what more could you ask for in one dish?? 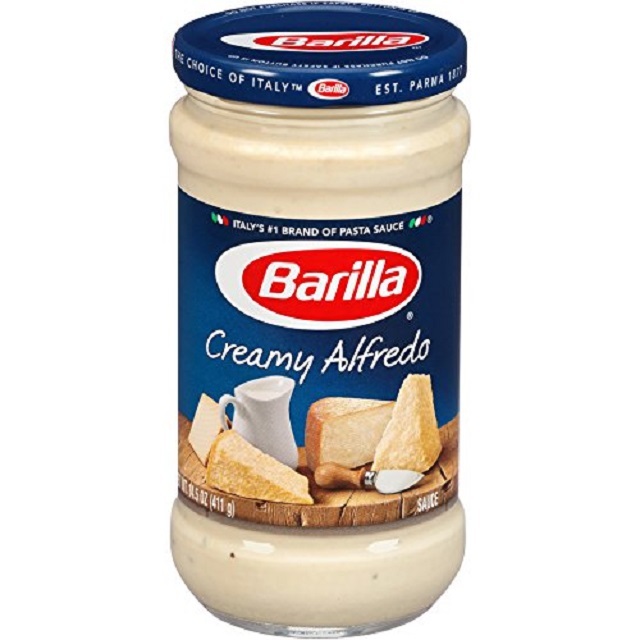 Sprinkle both cheeses, bacon, and salt/pepper to the top of the Alfredo sauce and place dish into the preheated oven. Yummm! My family will love this! Looks good except for the ranch. Thank you for stopping by Annie, so happy that you all enjoy this recipe.